Mail merge, also known as variable data printing, is effective for any items that would benefit from personalization. Customizing information is not limited to the name and address, but can be used throughout the mail piece, and to change the text to suit an individual recipient. We print direct mail pieces, statements, bills, renewals, and more. 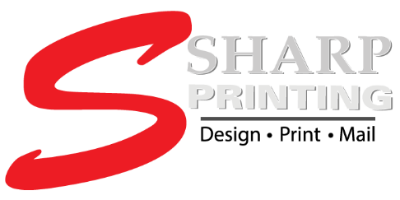 Our high-speed digital printers can produce these quickly and efficiently. Call us to discuss how this service can improve the effectiveness of your mailing.